Oh man, have I really not posted anything since August? Time for some catch-up. 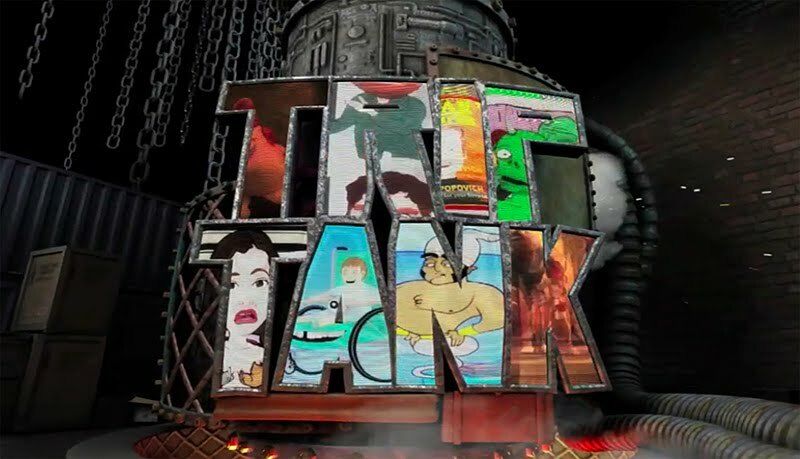 Early this year, I got to be one of a handful of stop motion animators hired by Shadow Animation to work on the Comedy Central pilot, Triptank. 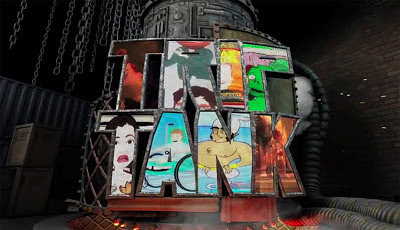 In October, the news came out that Comedy Central has greenlit this series for a season, starting in 2013. It's an animation anthology show, much in the same vein as MTV's Liquid Television. I haven't seen any of the other sketches, but the stop motion one I worked on ended up looking great. With talent like Larry David, Zach Galafianakis, and Bob Odenkirk attached to the pilot, I'm looking forward to seeing the whole thing. 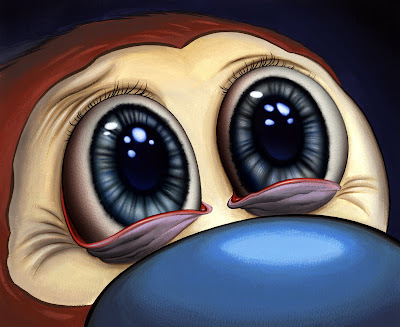 Oh, and as a bonus, I got to animate to Billy West's voice! 13-year-old Pete would be freaking out. Picture grabbed from this amazing blog.